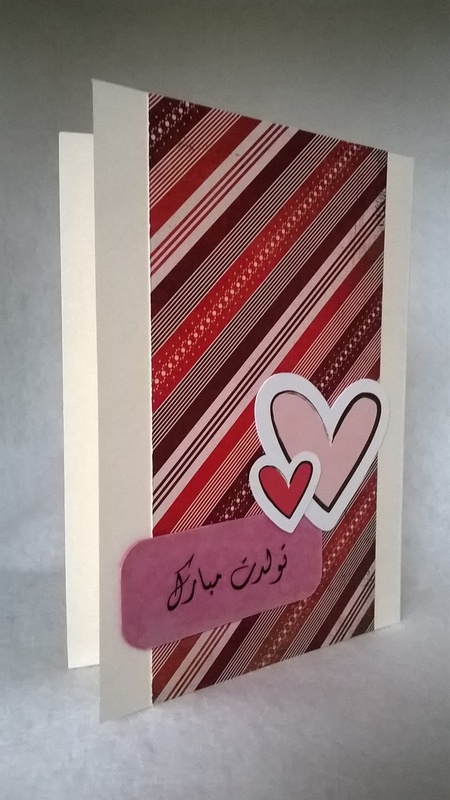 Is there a special Persian love in your life that gives you that gooey, mushy feeling in your tummy? 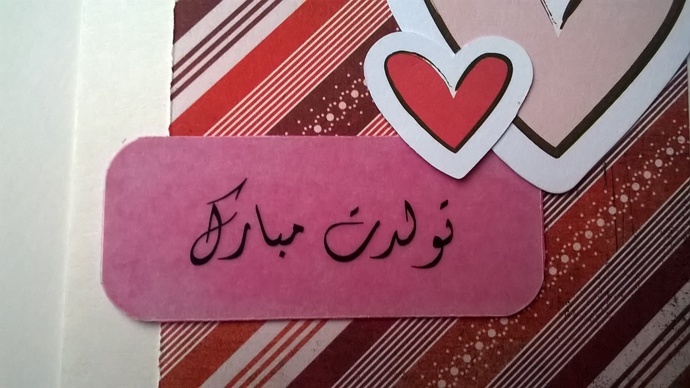 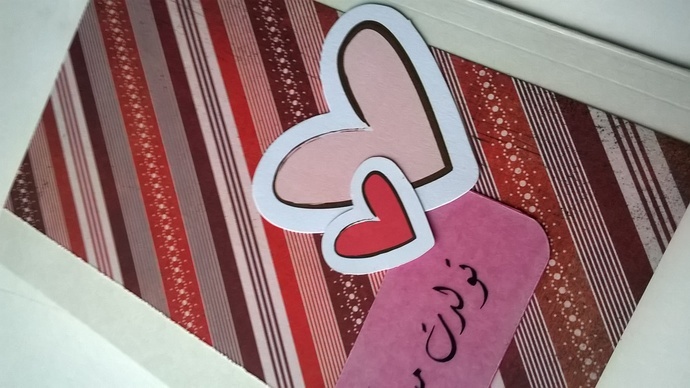 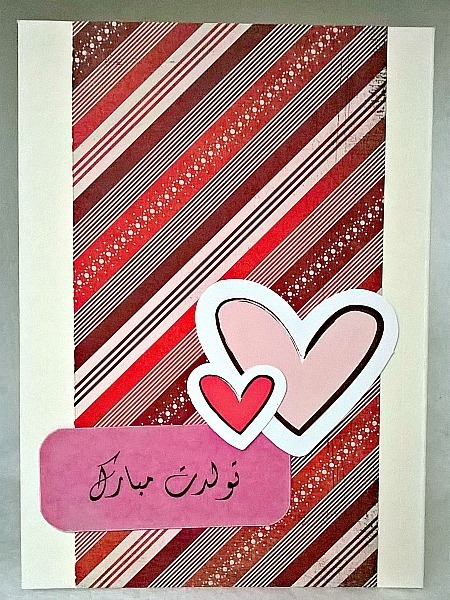 Why not let them know by sending them this pretty Dūset Dāram card, which is Farsi for I Love You, that has two hearts on a diagonal red and brown background? 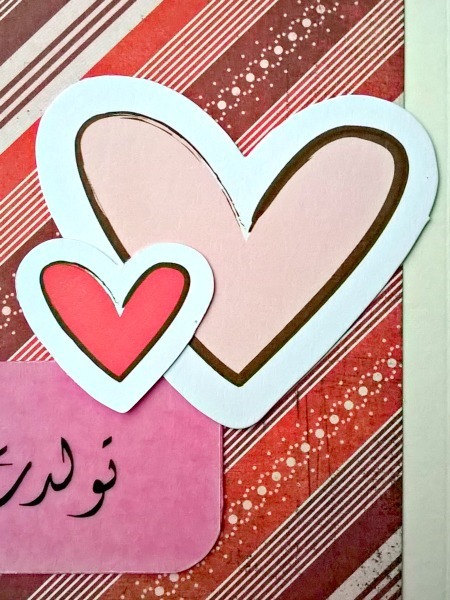 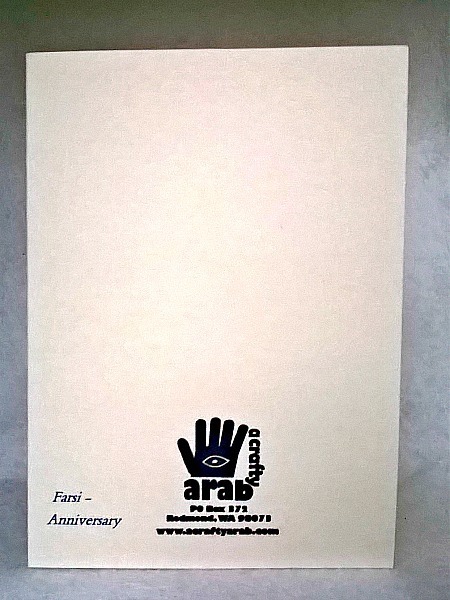 The words have been printed on vellum and placed under the hearts but it's blank inside to add your own words.